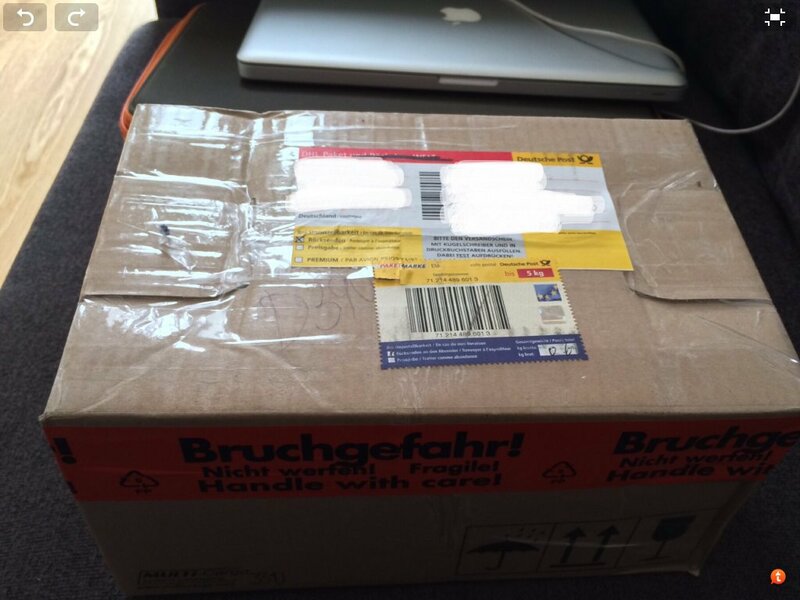 You cannot imagine my excitement as I proceeded to unbox it! My heart skipped a beat when I saw that the container is in brilliant plexi glass rather than cardboard as I had earlier imagined. 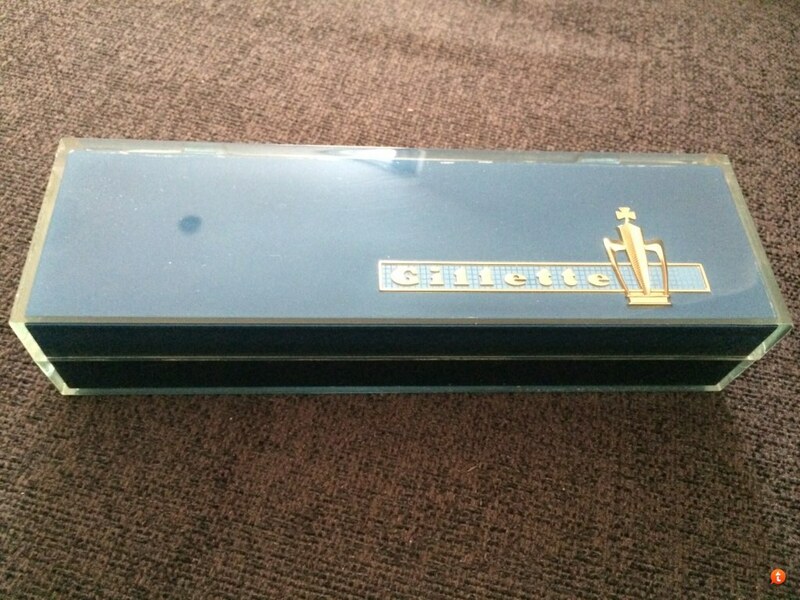 The 3D Gillette insignia is lovely gold shimmering underneath. Opening the box got me to the much awaited moment, behold: Toggle! I really wanted to shave with it today but remembered that I have to sterilize it first, so shaved with my ATT and leaving this for tomorrow I guess. Wow, that is a beautiful razor! Congratulations! wow - looks like a sculpture - marvelous! Absolutely gorgeous. Good for you for using it and not just putting it on a shelf! 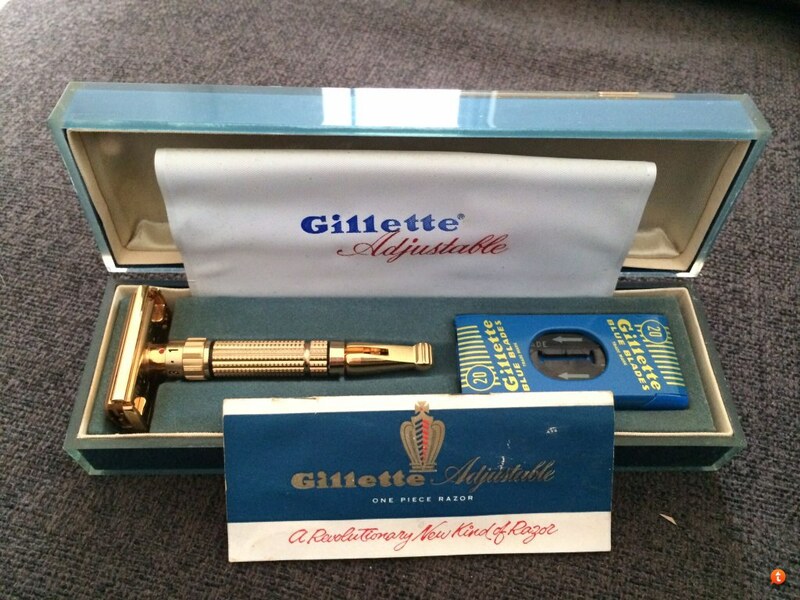 A wonderful looking razor. Congratulations! 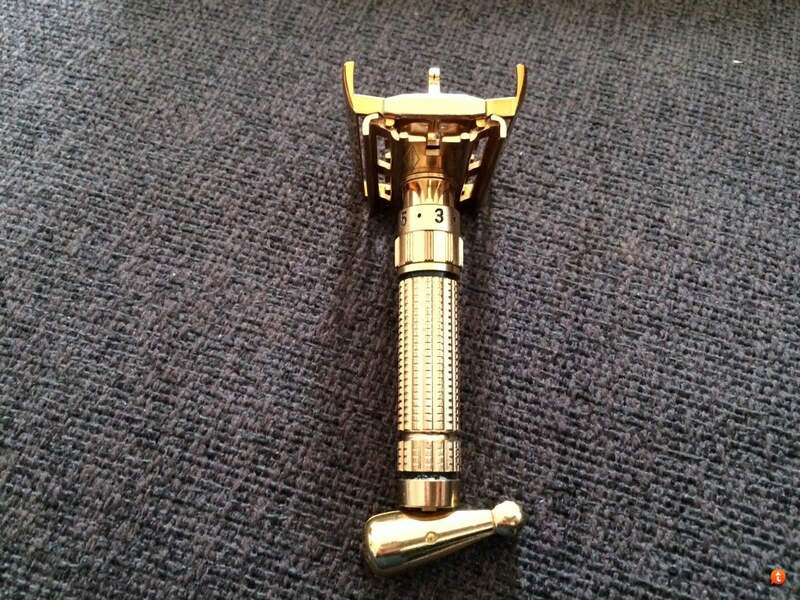 That's a handsome razor!! real collectors grade quality, congrats on obtaining one. Enjoy the razor!! great find ! congratulations !! Now that is a collector grade addition to your collection. Sweet looking razor, enjoy. That is an excellent example of a Toggle! Enjoy it! I give you $20 right now! (04-07-2014, 04:36 PM)Darkbulb Wrote: I give you $20 right now! Absolutely gorgeous, from here it looks NOS! First shave completed found it to shave differently from all my other razors.. The metal felt different on my skin,strange. 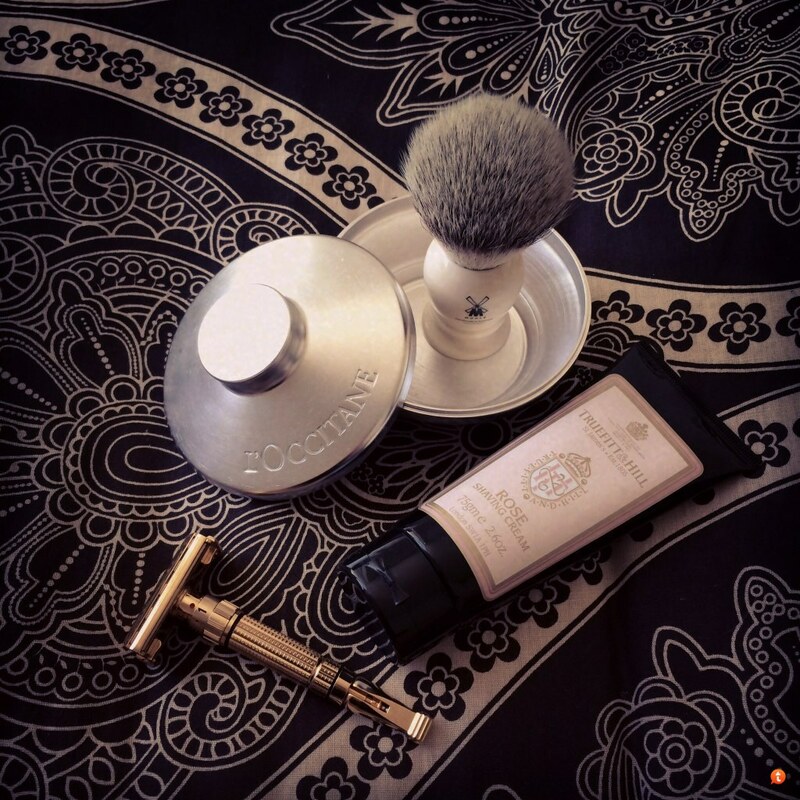 Very mild shave as I started with 3 then 5, but found it brilliant on 7. I suppose if I had more than 1 days growth I would have needed the 9 maybe. 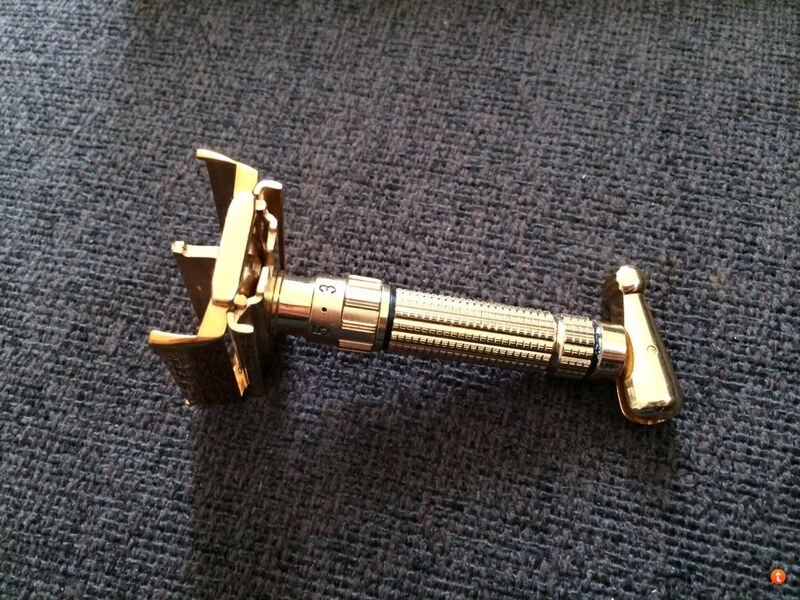 Never found the Toggle to be a great shaver but they are truly one of the best looking DE razors. Yours is a fine example. (04-09-2014, 06:27 PM)bharvey60 Wrote: Never found the Toggle to be a great shaver but they are truly one of the best looking DE razors. Yours is a fine example. isn't that what you would call an understatement? I keep dreaming of the day when I walk into an antique store and find one of those on the shelves with a price sticker of, say, $15 or $20 on it.